Barry Britton Reserve in Balga. POLICE have charged a 47-year-old man over an alleged assault on a nine-year-old boy in a Balga park. 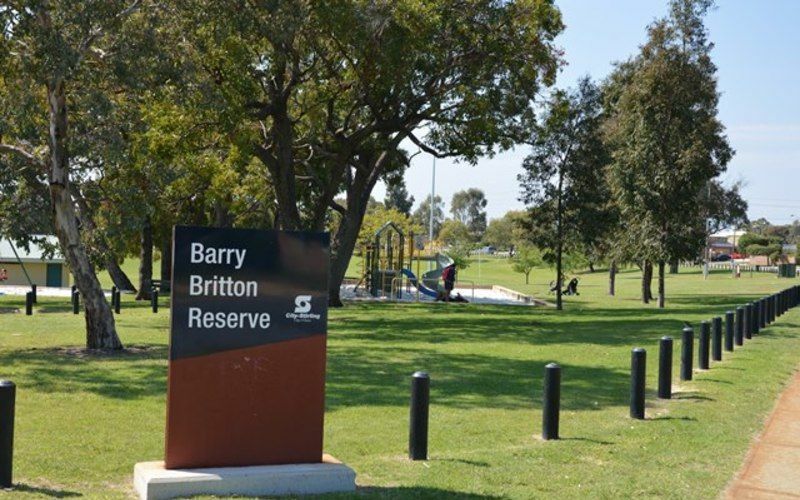 The incident happened about 3.30pm on Monday July 3, at Barry Britton Reserve. The man, from Westminster, has been charged with one count of aggravated common assault. He will appear in court at a later date.